Leg On, then immediately off. If you do not get the response, on again and immediately OFF. When you get the response you want – keep the leg OFF”. If you don’t, back it up with the whip, but be persistent in the on/off approach. Not more leg, less leg but more often and just to re-iterate, when you get the response you want – KEEP THE LEG OFF. 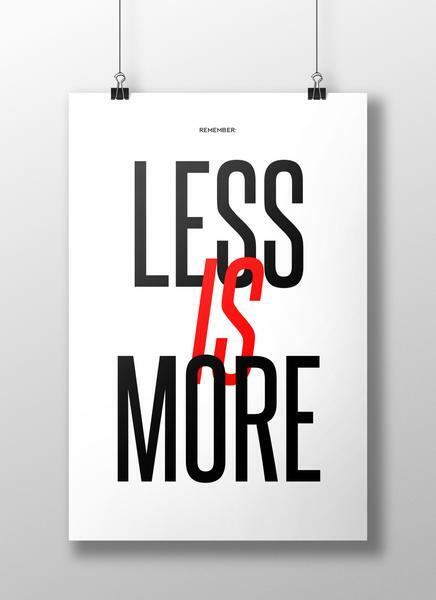 Less is More – This was not only a relief to hear but how beautifully it works! I do not have to clamp my legs onto the horse to keep it going, even when asking for the horse to move away from the leg laterally, its on and off, not constant pressure. My horse is sharp to the aids and I am less tired. Throughout this journey I have been continually surprised that my gargantuan efforts have been hindering my progress and less is, without doubt, more. Negative Critique – Rebuild Your Skills!